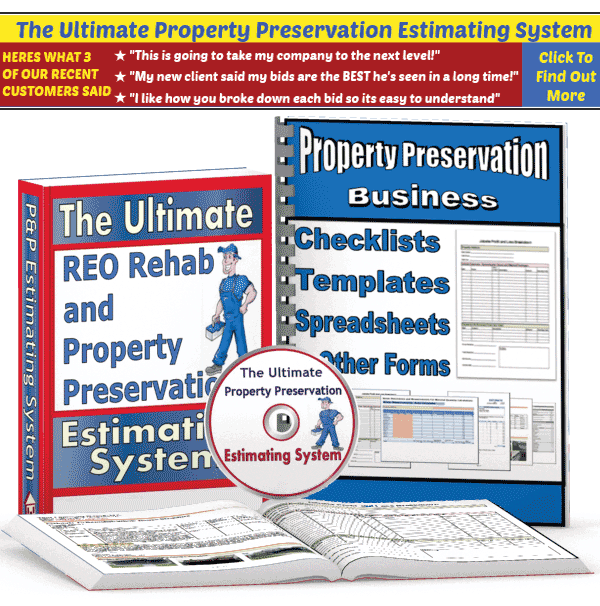 The following documents contain information about utilizing the legal system when you encounter non-paying Property Preservation clients. If the amount owed to you is less than $10,000, then small claims court will most likely be the proper venue in the Sate of Oregon. If you are owed an amount larger than $10,000, then you cannot utilize small claims court. I thought it would be helpful to any of my fellow REO contractors who are having trouble getting paid. Looking for a great REO division to work for. 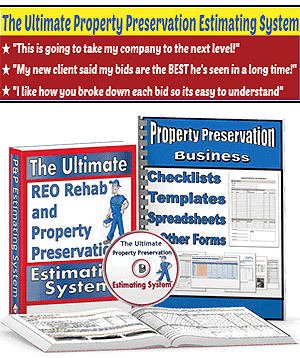 The company I have been working for since 2010 shut-down its REO division. My company is well qualified and would love link up with suitable client as a sub. Please e-mail me if interested..